Happy Tuesday friends! I hope that your week is starting off well! 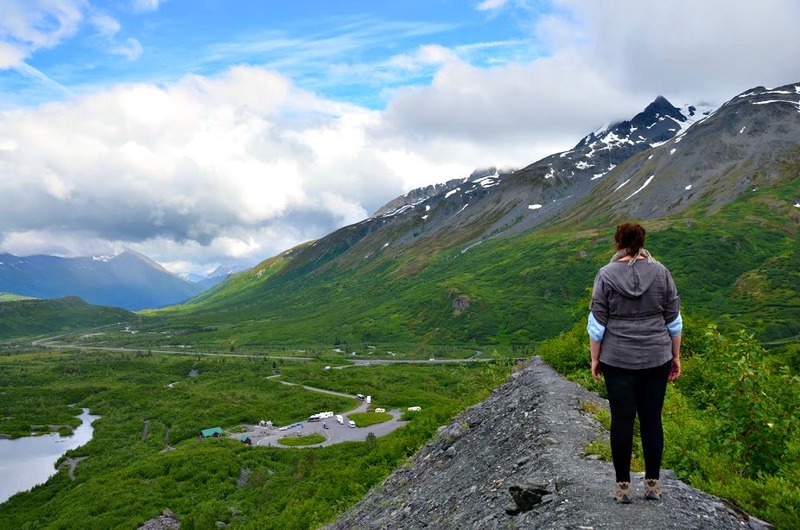 Today I am so excited to talk about 5 reasons that I loved the Alaskan Road Trip that we did last summer (and some of the top reasons I am planning a trip back again this summer! 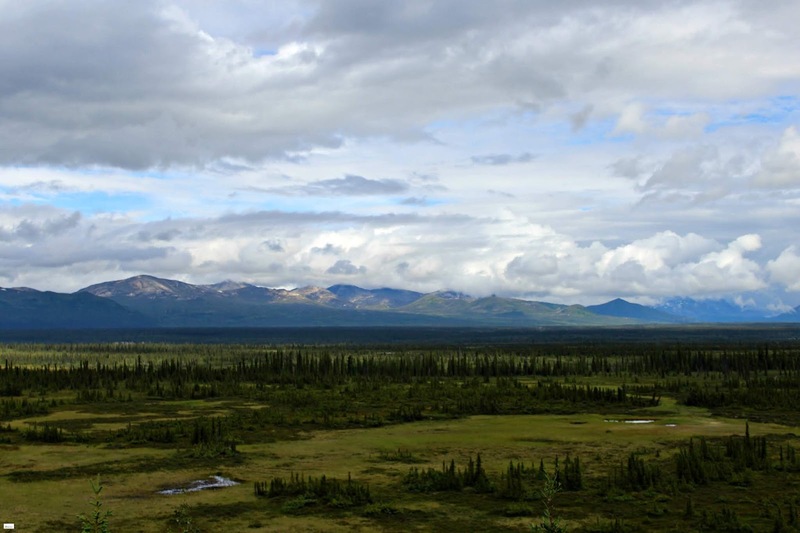 ), and why you need to take a road trip in Alaska! The number 1 reason why a road trip is a wonderful thing to do throughout Alaska is that it gives you the complete freedom to stop, see, and do what you want to do. You can choose what time you want to get up in the morning and what time you want to arrive somewhere. If you see something along the way that looks interesting or incredible to do you have the freedom to do it. If you find something that you really love and want to spend more time at a place you can do so because you are not on someone else's time schedule restrictions. You will never have to miss out on exploring anything or having an unplanned adventure (some of the best in my opinion!) because you have the freedom to stop and go as you wish. If you read through my posts of our Alaskan Road Trip in 2018 than you know that this is true. 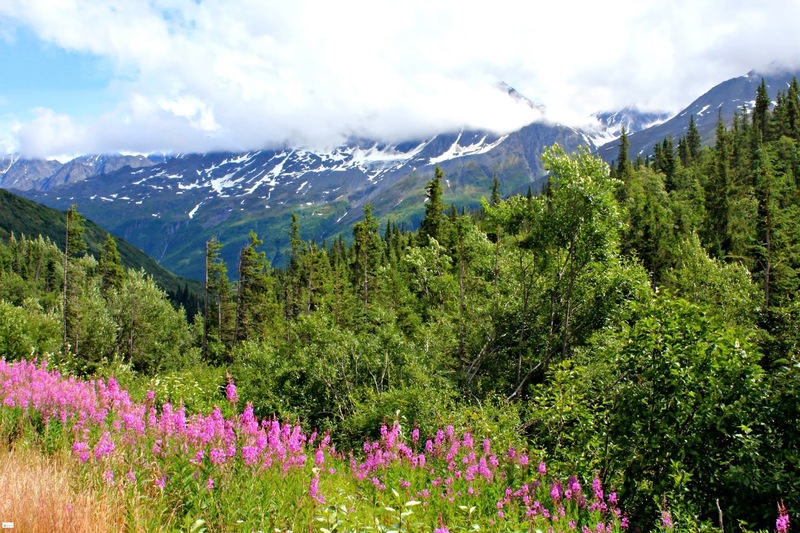 Our intinerary was planned for many things (you can find our 9 day Alaskan Road Trip itinerary by clicking HERE) and hotel/lodge reservations were set, but our days were free to explore as we traveled to our different locations which gave us beautiful adventures. One of my favorite parts was the freedom to choose to do the Worthington Glacier Ridge Hike. I hadn't planned that as part of our itinerary but it turned out to be one of my favorite hikes of the trip! Closely tied to #1 is the freedom you have to change your plans as you want or need to. Sometimes you get to a place and you realize that you love the area and want to stay an extra night. Or maybe you found out about a new place to explore that you hadn't planned on before. You can easily change your plans during a road trip. 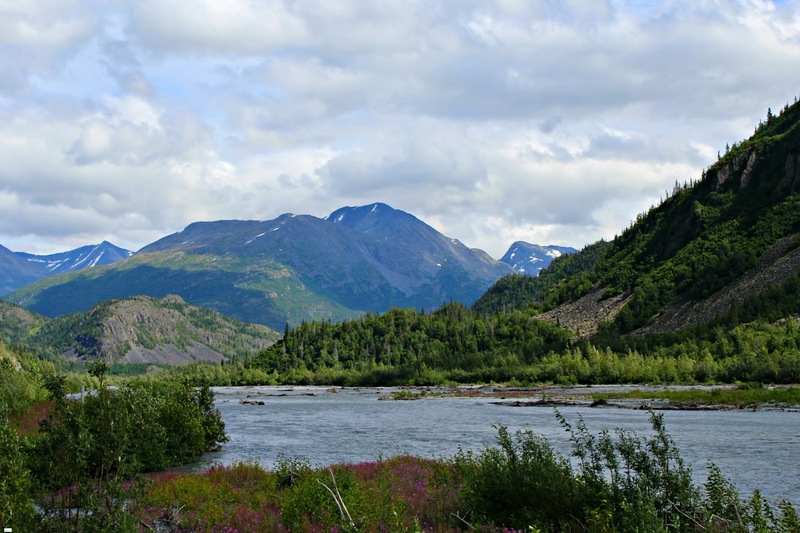 One of the best things about doing a road trip throughout Alaska is that you get to have a beautiful Alaskan Adventure outside of the typical tourist locations. Instead of just seeing certain ports or certain cities, you can choose to go into the wild and see things that only the locals do. You can get off the "main road" or past the "main location" of where the trains and buses usually go. You can get to know the locals, get to know the culture better, get to know people, and get to stay and eat at places that are not frequented by tourists but have amazing local roots. One of the things that I hear a lot from people about taking a trip to Alaska is that they feel it would be impossible because of the costs involved. If finances are a restriction than taking a road trip is a perfect solution for you. For our 9 day road trip we traveled almost 2500+ in the car and I spent less than $150 in gas money. If you are looking to save even more money- you could definitely even sleep in your car. This can save you a ton of money in purchasing tickets that are often expensive. Concerned about car rental prices? They are more expensive than other places you visit but when you break the cost down by day it is still cheaper than the other options. I can't begin to tell you how many hundreds of times I stopped the car to snap pictures. Around every corner was a new breathtaking view that was absolutely priceless. To have the opportunity to stop, take pictures, and spend some moments in that beauty without being rushed was absolutely incredible and something I will cherish forever. So y'all- definitely start planning your road trip to Alaska today! You will not regret it as it will be the experience of a lifetime! 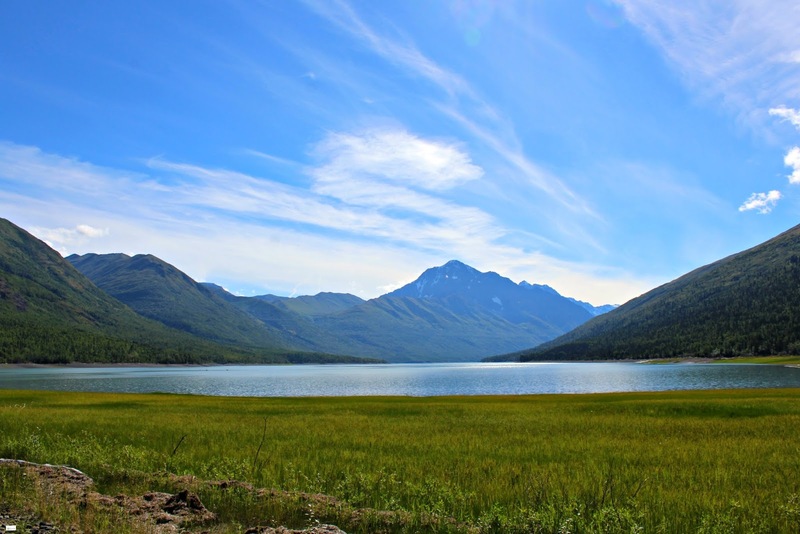 And don't forget to check out my post on 5 Things you Must Know About Driving in Alaska which holds some extra tips for your trip! You can find the post HERE! 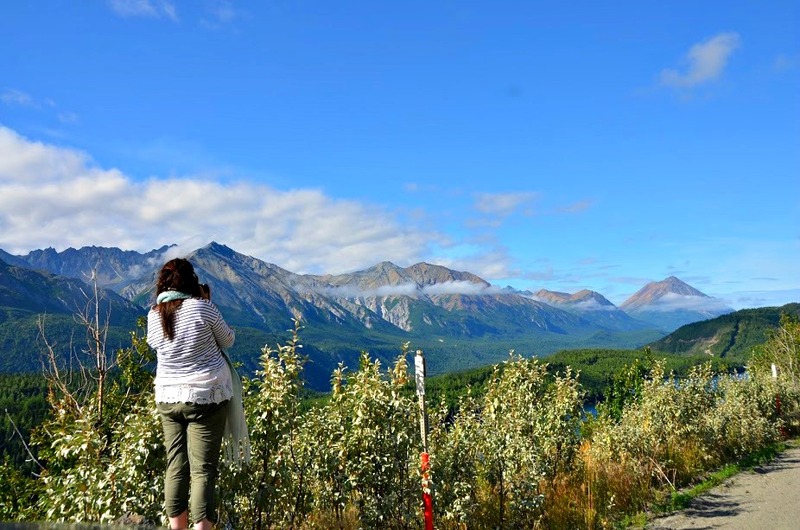 So there are my top 5 reasons why you need to take an Alaskan Road Trip! I can't wait to head back for another road trip in just a few short months! And I am so excited to share a special way that you can get involved in this road trip in the next few days so stay tuned! Happy Tuesday friends!